I used my dog bowl setup for years. However this method limits the volume of beans you can roast in one session. And it isn’t very fun to roast during the winter months. I previously read about BBQ roasting, but at the time I didn’t want to build or invest in the necessary equipment. But after a particularly crummy day I decided that it was time to take my roasting to the next level. I used my google-Kung-fu and I found a drum roaster for my grill that was inexpensive (http://www.coffeeroastersclub.com/presta/). My first few months with this roaster were very disappointing. The setup of the equipment was unreliable and worse, the drum lid wouldn’t seal properly allowing my beans to escape into the grill. These problem were largely self-inflicted. I couldn’t get the spit to work right, it would fall off the motor or the handle would come lose. I couldn’t get the drum off the fire hot spit at the end of the roasting session. I was so familiar with dog bowl roasting that I could do everything with my eyes closed. I was excited about having a new toy to play with so I was rushing through all of the set up. This problem had a simple solution: slow down. I now progress through these steps methodically and have much better results. I was having some success doing 1-2 cups of beans. 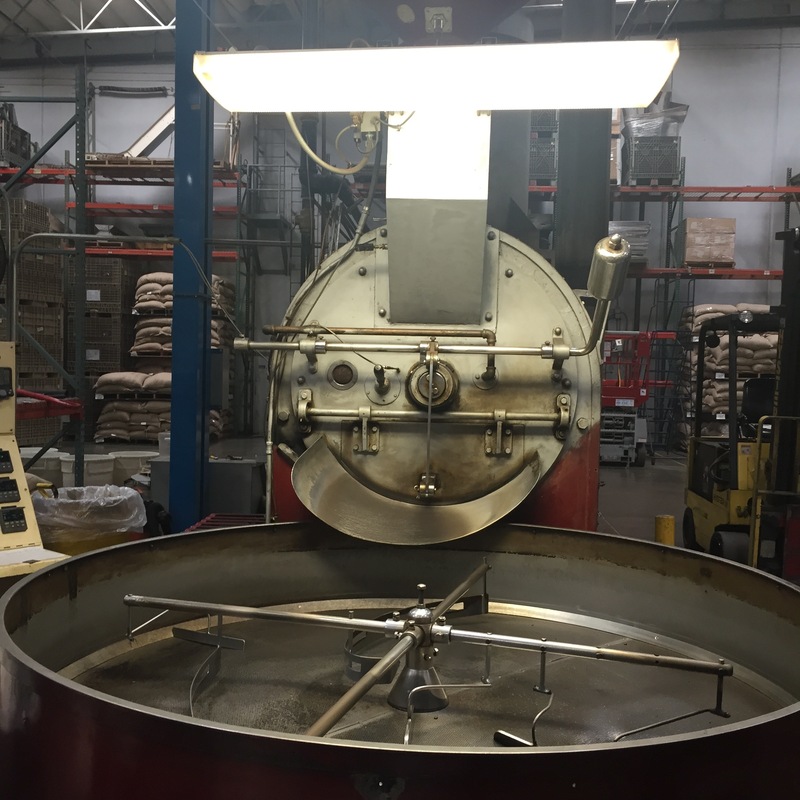 But when I put in 3-4 cups into the drum, the beans would force their way out of the drum during the roasting cycle. My expensive CoE beans from sweetmarias.com would catch fire in the grill. Not good. Fortunately, Len from coffeeroasterclub.com was quick to respond to my frustrated emails. He suggested that I make a slight modification to the lid, which I of course ignored. However, after burning another few batches of expensive beans I repented and got out my drill. With the modification to the drum in place and a steady methodical approach, I’m now having a consistently good product. And I am looking forward to a more comfortable winter roasting season.